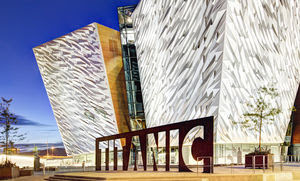 Book now - £99 Low Deposits plus Free Gift Offer! 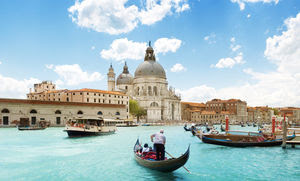 We invite your customers to take advantage of low deposits on a wide range of exciting escorted tours, and discover more of our wonderful world with Newmarket Holidays. 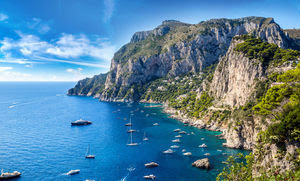 Customers' will enjoy tremendous value for money in a vast range of destinations, from close to home, throughout Europe and in some of the world’s farthest-flung corners. Book your customers' next holiday by 31 January and they’ll not only enjoy low deposits, but will also receive a Thank You Gift as a token of our appreciation – but hurry, places on our best-selling, award-winning tours are selling quickly! 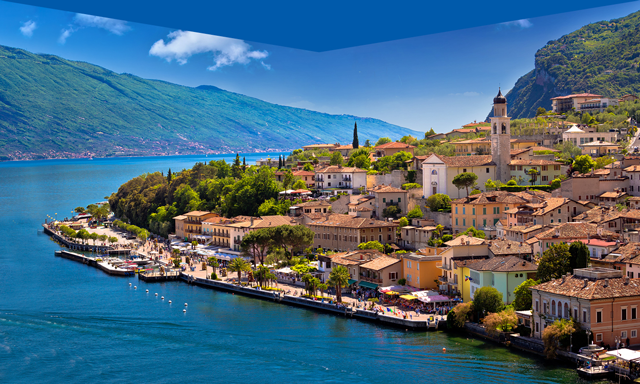 Book your customers' next air-inclusive holiday and only pay £99 deposit per person. Please see below for terms and conditions. 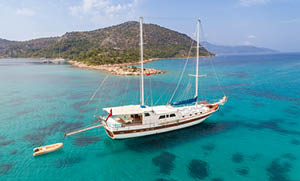 Book your customers' holiday before 31 January and they can choose a free gift! Just use the appropriate Promo Code when booking online - or let your sales advisor know your choice if booking by telephone. 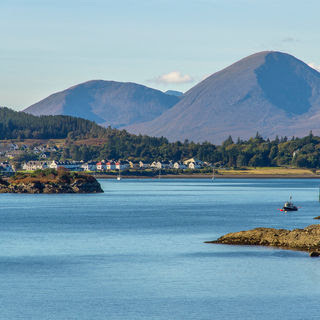 Customers' can take in some of the UK's finest scenery on three of Scotland's most outstanding railway journeys. 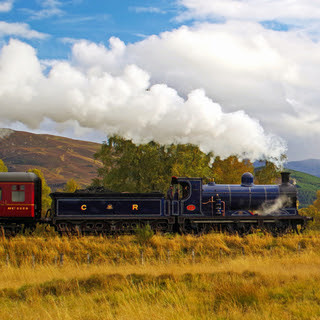 Customers' can enjoy a ride on the West Highland Line from Fort William to Mallaig, another from Inverness to Kyle of Lochalsh and an evocative steam-powered adventure on the wonderful Strathspey Steam Railway. Customers can join us amid some of Northwest Ireland's finest scenery, where the Irish language is still widely spoken and traditional music rings out from the pubs and bars of its ancient villages and towns. 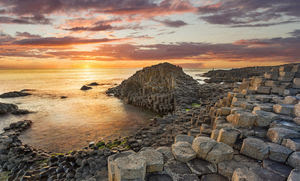 Customers will discover the glorious Antrim coast and the magical Giant's Causeway on an optional tour, and enjoy an included visit to the extraordinary Titanic Belfast Experience, a commemoration of the ill-fated liner. Customers can celebrate the sights and sounds of the South as we step into the world of Robert Johnson, Chuck Berry, Johnny Cash, Dolly Parton and, of course, Elvis Presley. Customers will cross the Mississippi Delta, where the blues began, to the birthplace of jazz in New Orleans, and follow the river to the hometown of The King and rock 'n' roll before heading west, to Nashville - the world capital of country music. 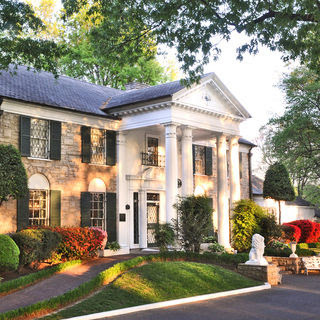 Customers will visit the places that inspired some of popular music's greatest icons, and see the studios where they recorded their classic tracks. 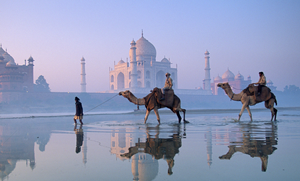 Explore the teeming, colourful cities of Delhi, Agra and Jaipur on this superb-value Indian holiday. Spend two nights 'on safari' in Ranthambhore National Park, the home of the legendary Tigers of Ranthambhore, and see the Red Fort and the awe-inspiring Taj Mahal. 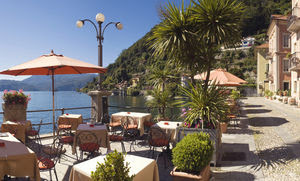 It's the perfect introduction to one of the world's most fascinating destinations. This wonderful tour begins with the excitement of the Thai capital, Bangkok,a kaleidoscopic wonder, and a visit to the famous River Kwai - before your customers journey into Cambodia, visiting the Khmer citadel of Angkor Thom and the capital Phnom Penh. 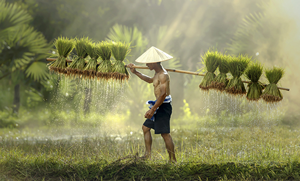 A scenic boat journey through the Mekong Delta brings your customers to Saigon - and a fitting finale to a wonderful tour. 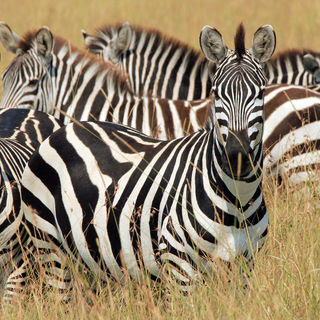 Customers will enjoy close-up encounters with some of the world's greatest wildlife on this small group tour of Kenya.  Beginning in Nairobi, your customers will travel to a quartet of protected national parks and reserves, passing through the beautiful forested highlands and the Great Rift Valley along the way. 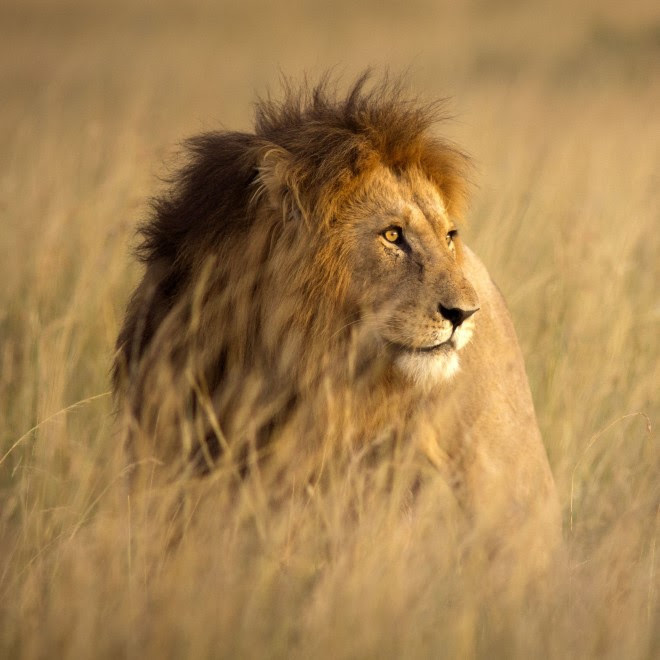 They'll get to spend a night at famous Treetops, go on game drives in the Samburu National Reserve and the world-famous Maasai Mara, and visit a local Maasai village, all while looking out for East Africa's 'Big Five' on this once-in-a-lifetime safari holiday. 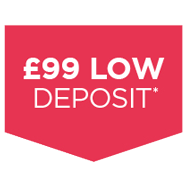 *Low deposit of £99 per person applies to new bookings only made on or after 8th January 2019. 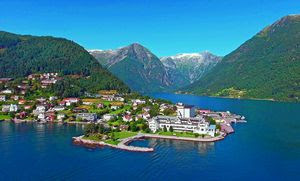 This offer applies to flight-inclusive holidays only and excludes A-ROSA River Cruises, Lapland, Andre Rieu in Maastricht, Wimbledon breaks, Deep South Rhythms, New Orleans & Caribbean Cruise, Five-Star Alaska Cruise & the Canadian Rockies, Canada's Rocky Mountaineer(TM), the Seychelles Island Cruise, Classic South Africa, Under African Skies, Cape Town, the Garden Route & Big Five Safaris, Peru - Lake Titicaca to Machu Picchu, Halong Bay & Five-Star Vietnam River Cruise, Brazil, Argentina & Chile, all related holiday extensions to the excluded products, and fly-cruises on board Magellan and Columbus. This offer is subject to availability and may be withdrawn at any time. Gift Offer: This offer applies to new bookings only on all holidays made between 1 and 31 January 2019 inclusive. Excludes Wimbledon “Make Your Own Way” packages. Your chosen gift will be added to your order when you apply the correct promotion code and will be confirmed before purchase. One free gift per booking plus a free travel bag. Gifts will be dispatched from mid-February onwards. 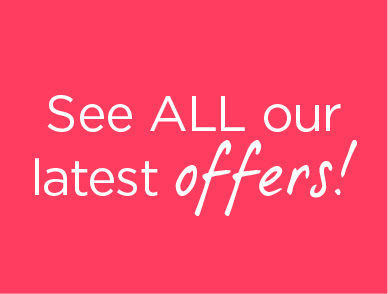 Please visit www.newmarketholidays.co.uk/gift for all offer details. Newmarket Holidays reserve the right to supply a gift that is different to that shown for promotional purposes, but guarantee the gift value will remain the same. No cash equivalent will be given. The terms and conditions in our Booking Conditions do not apply to any matters concerning the provision of the free gift. This offer is subject to availability and may be withdrawn at any time. 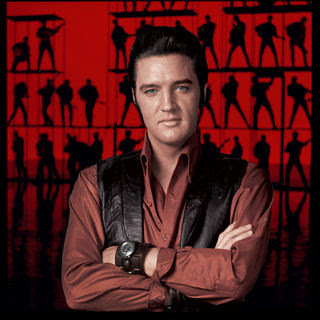 Elvis Presley's Memphis:Photos courtesy Elvis Presley Enterprises, inc. Copyright notice: ©EPE Inc. Follow us on your favourite social site. Join our mailing list to receive your weekly copy! All content copyright© The SPAA and our licensed sources. All rights reserved. Editorial by Bates Consultancy. Website by Cube Webworks.